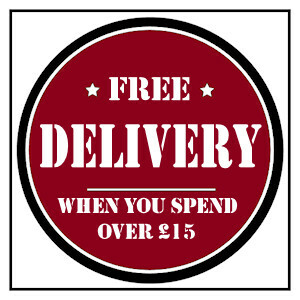 The Hidden Fox: The camouflage colours of the Army are not just for combat wearers. We are now seeing the colour khaki explode onto the men’s fashion scene. 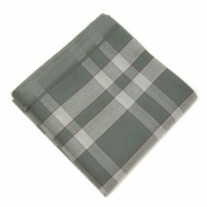 Be in with the times with this beautifully crafted cotton square. 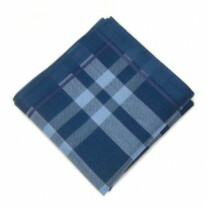 The tartan design adds texture and design to your look and with its foldability; you will ensure that your outfit really pops differently with every wear. 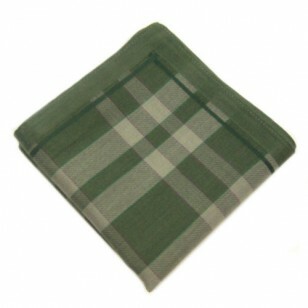 The soft khaki colours bring out the light and shade of a man, so why not go into combat with this hankie. 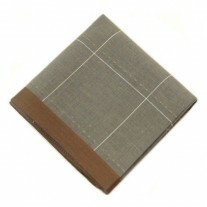 Our Suggestion – Camouflage Pocket Square and Brown Jacket.